Home > Pentax User Gallery > Before her sky jump. 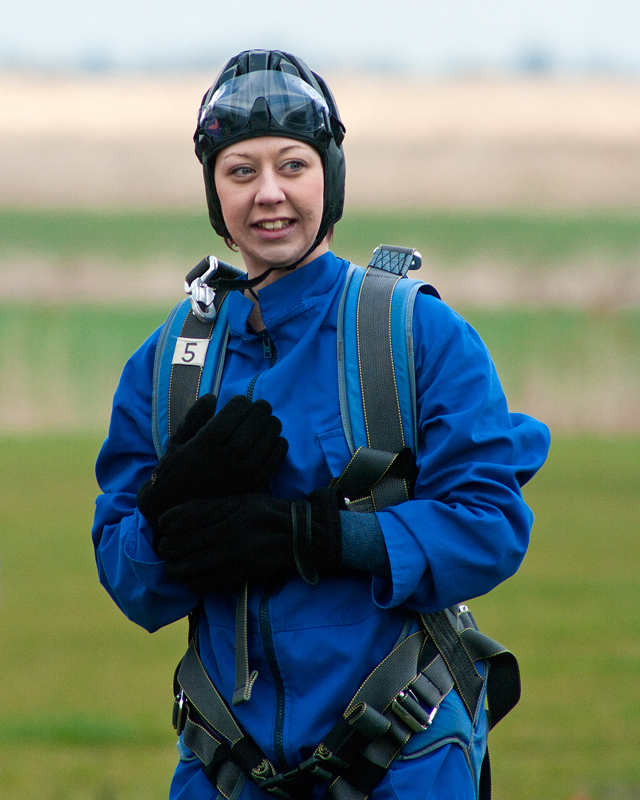 Jenifer(Step Daughter)before her first Sky Dive for Comic Relief. The photos look great, very colourful and vibrant, and nice captured moments.